Hi guys, Hope you are enjoying our Real cash earning tricks. Today we are again back with another app to earn real cash in Bank. SBI Buddy app now giving Rs.25 per refer and you can transfer this amount instantly to your bank account. So loot fast before expire this offer! 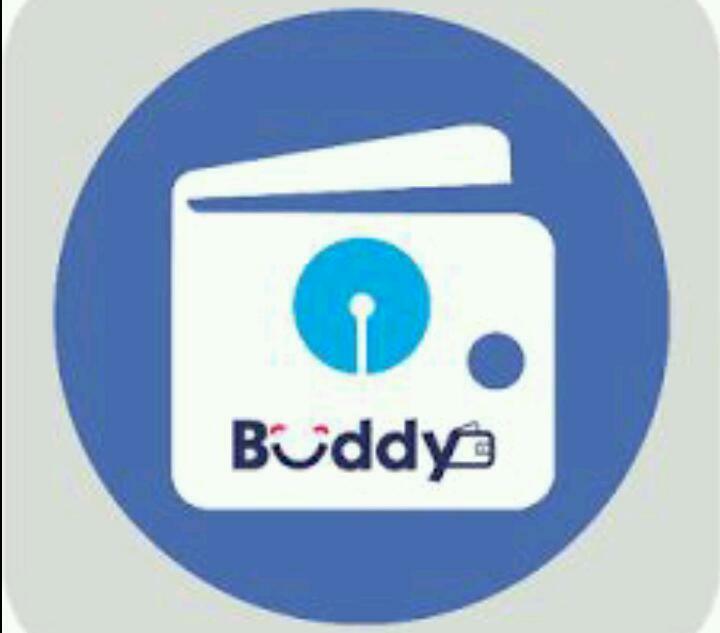 State Bank Buddy is the first Indian Mobile Wallet Application available in 13 Languages. It comes with several features like Send money to registered and new users, Ask money and Send reminders to settle dues, transfer additional cash into an account of your choice free of cost, Recharge and Pay Bills instantly, Book for movie tickets, flights and hotel and shop for your favourite merchandise. Now follow the below instructions to earn from this app!! 10. Referral credits will get credited once in a week ( not instant ). 11. It will be auto credited on every Tuesday evening.